Get Fit McKinney (May 4, 6-8 p.m.) Join a free event hosted by the Parks, Recreation and Open Space Department at the McKinney ISD’s Ron Poe Stadium. Historic McKinney Kiwanis Triathlon and Wellness Run Races 3.6 mile run and a 2K fun run (May 6, 7:30 a.m. at McKinney High School). 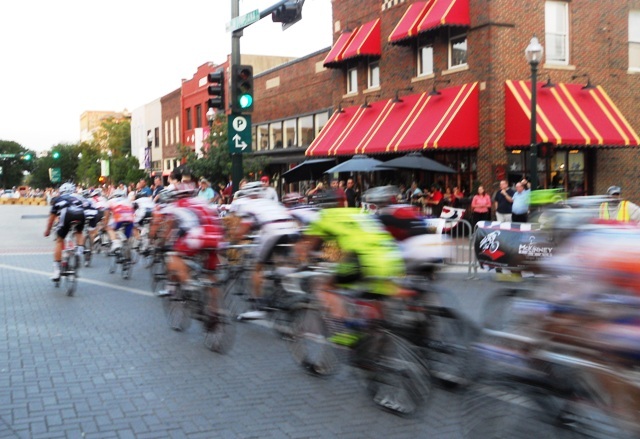 Bike the Bricks (May 25, 4:30-11 p.m.) This high speed closed crit race features an expected 500 cyclists racing through the downtown square as they chase a purse worth more than $20,000. TOP 5K, 10K & 1-mile Fun Run Walk/Roll (May 19, 9 a.m., in Craig Ranch). Stonebridge Memorial Day 1K, 5K and 10K (May 28, various start times, in Stonebridge Ranch). 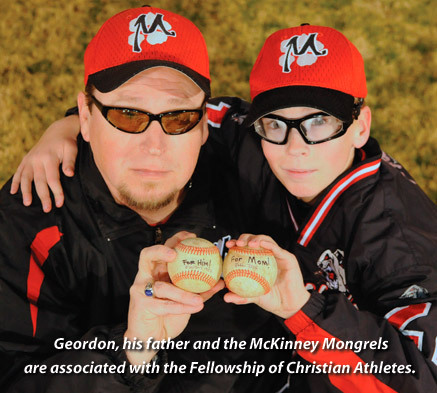 Another important event focusing on health and wellness is the Strikes Against Cancer Select Youth Baseball Tournament which brings 248 teams of young ball players and their families to McKinney for the weekend (May 4-6). Not only will the boys be active playing ball all weekend, the event itself is the brainchild of 12-year-old pitcher Geordon Cox as his way to help raise money to fight his mom’s uterine cancer. The website, accessible by click the organization name above, allows site visitors to make donations and buy special Strikes Against Cancer merchandise. Celebrate Cinco de Mayo in McKinney with a free concert and dance at Old Settler’s Recreation Center, 1201 E. Louisiana St. with music provided by Mariachi Michoacan, a theatrical presentation by Teatro Dallas called PIZCAS and other festive activities. Cinco de Mayo commemorates the Mexican army’s defeat of French forces at the Battle of Puebla on May 5, 1862. 972-542-5014. 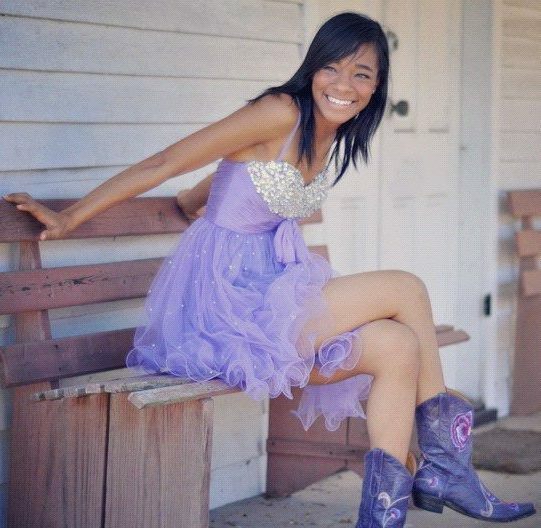 The popular “Music Under the Stars” concert series continues at Wales Manor Vineyard & Winery (May 12, 7:30 p.m., but gates open at 6:15 p.m. for best seating) with country darling IMAJ (pictured right) taking the stage. Also at this event, you’ll see the Rendola Paso fino horses from Aubrey, where IMAJ has been taking riding lessons. Over at the McKinney Performing Arts Center, U.S. Congressman Sam Johnson will announce the winner of his annual high school Congressional Art Competition & Exhibit (May 3, 7 p.m.). The Arts and Music Guild hosts a Juried Art Show in the MPAC gallery (May 11, 7 p.m.). reception with winners announced at 8 p.m., 972-547-2650). The artwork will be on exhibit for public viewing from May 14-22. Join the North Texas Chapter of the American Theatre Organ Society (ATOS) for their Armed Forces Salute (May 19, 7 p.m.). Patriotic and popular music will be provided by ATOS Theater Organist of the Year Dave Wickerman, musician/composer/arranger Danny Wesley Ray, the Frisco Jazz Band, and other artists. The McKinney Repertory Theatre presents White Liars & Black Comedy (May 25-26, 8 p.m., continuing in June), two one-act comedies by Peter Shaffer. Pecan Grove Cemetery hosts their 28th Annual Memorial Day Celebration (May 28, 9 a.m.) featuring state, county and local officials, veterans, Boy Scouts, and local musicians. Attendees can enjoy a free barbeque lunch at the conclusion of the event. 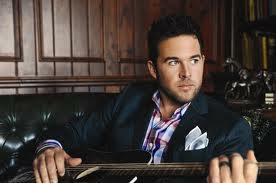 The annual Smiles Charity Concert and Family Festival this year brings Grammy-nominated county singer David Nail on the stage at Adriatica in Stonebridge Ranch (May 27, starting at 5 p.m.). This event also features music by Lantic and local favorites the Maylee Thomas Band. Myers Park & Event Center offers a month of wide variety of animal-related as well as garden tours and a race. Myers Park is located at 7117 CR 166. 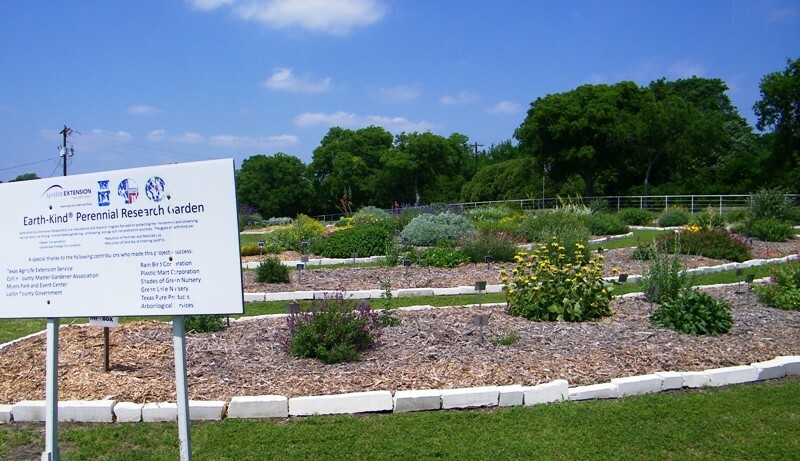 May 2: Collin County Master Gardeners will have a tour of the gardens, 972-548-4219. May 5-6: The Red River Welsh Pony Association Silver Show, 469-223-2783. May 12: 5K Life Race, 214-673-2860. May 17: The Spring Horse Herd Health Clinic, 972-548-4233. May 19: Lone Star 4H Horse Club, 972-658-5201. The Heard-Craig Center for the Arts hosts the monthly free Art History Brown Bag lunch-time discussion (12:30-1:30 p.m., May 2) featuring local artist, instructor and historian Anne Royer. This month, the focus is on Monet and Pissaro in 19th Century France. 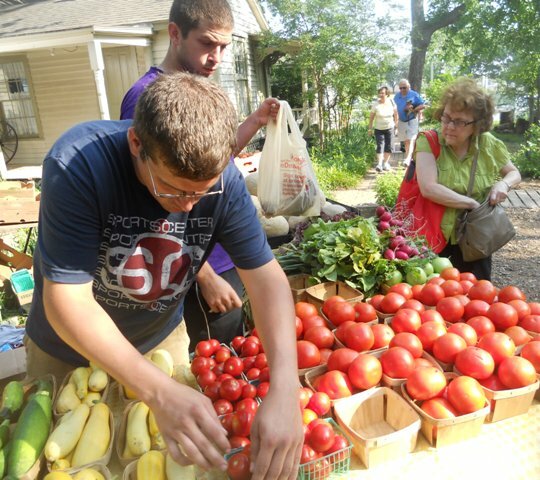 McKinney’s Farmers Market at Chestnut Square Historic Village continues its regular weekly season on Saturdays from 8 a.m. to noon, and at Adriatica on Thursdays (check their website for times). Monthly at Chestnut Square, enjoy Ghostly Haunting Tours held the third Saturday; tours of the grounds and homes on Tuesdays, Thursdays and Saturdays at 11 a.m.; and trolley tours of the historic district which leave Chestnut Square every second and fourth Saturday at 11 a.m. Monthly flea market and vintage shopping is on tap at Third Monday Trade Days (May 18-20), Old Red Lumberyard Junk Market (May 18-19), and Treasure Spotters (May 5-6 & 19). And don’t forget the annual Spring McKinney Ladies Association yard sale at Stonebridge Methodist Church (May 5). Find your inner drummer Saturdays during the 10 a.m. African drumming circle, courtesy of Drums Not Guns, at Old Settlers Recreation Center or during the Fourth Friday Drum Circle in Mitchell Park. Laura Moore Fine Art Studios welcomes Waleed Arshad’s exhibit, “Of What is Past, Passing or to Come.” 107 S. Tennessee, 214-914-3630. The Artist’s Loft, 110 E. Louisiana, 972-345-6311. Orisons Fine Art and Framing Gallery, 110 E. Louisiana St., 972-529-1441. The Main Street Magic & Fun Company hosts the 2nd Saturday Magic Show at 7 and 9 p.m. in the Magic Attic Theater upstairs in the shop. Tickets are $10 and include a complimentary glass of wine for those 21 and older. Children are admitted to the 7 p.m. show. Seating is very limited. 211 N Tennessee, 214-274-7802. Also this month: National Travel & Tourism Week, starting this weekend, May 5. More to come on this event!